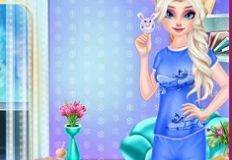 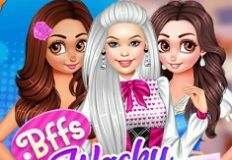 It is time for the first Barbie game that we have to offer, the fisrt Barbie game in the category dedicated especially to your friend. 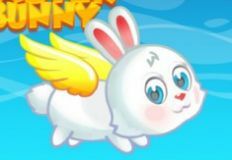 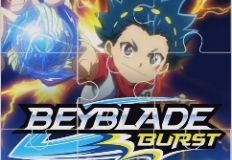 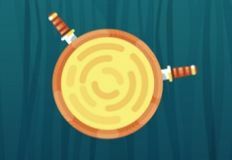 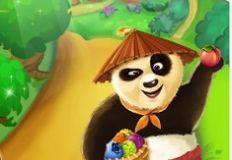 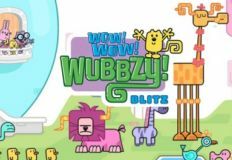 As we have promised, we try to offer you the best online games, new games in which you can have alot of fun playing with us and your favourite characters. 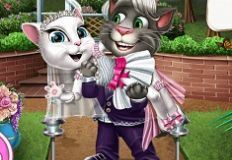 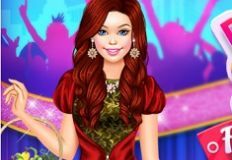 This time the new game is a creativity and observation game, a game in which Barbie needs your help to get dresse for a date that she has tonight and she has prepared a little game for you in order to make everything more fun. 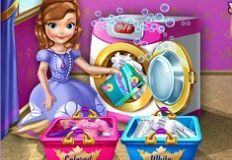 This game has two stages, the first one is an observation stage, a hidden object game in which need to find different hidden objects for each dress she has in her closet. 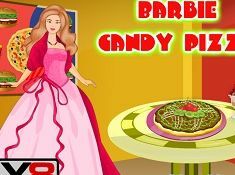 In this new game that we have to offer,Barbie wants you to find for her all the objects shown in the bottom of the game, because for each of those objects she will get a new and beautiful dress. 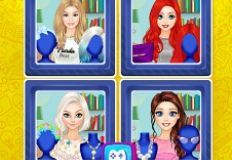 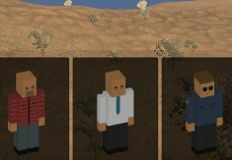 After you are doen, you move to the second stage, the dress up stage in which you have to choose a dress for your friend. 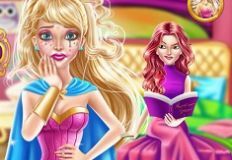 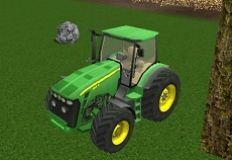 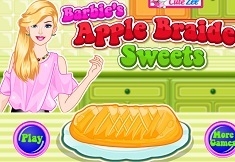 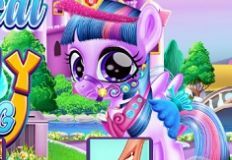 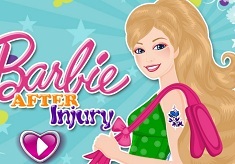 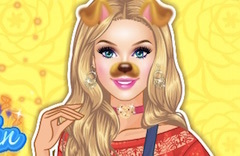 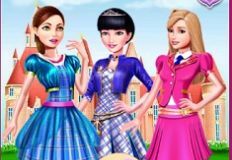 Have fun with Barbie in this new and beautiful game, here on games-kids.com!